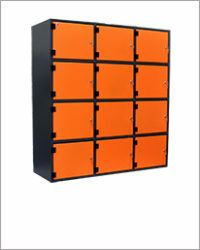 Products manufactured by JS INTEGRAL are used in a variety of industries, including mining, energy, industrial and residential construction. 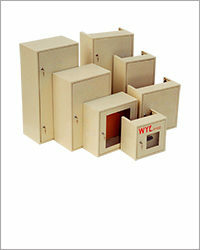 Our company offers low-voltage switch-control appliances, control panels, metal enclosures and Below we present product proposals by category. 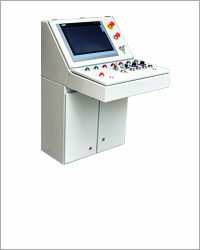 You will find here. 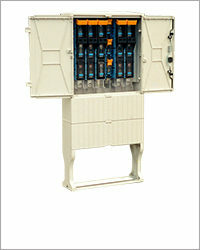 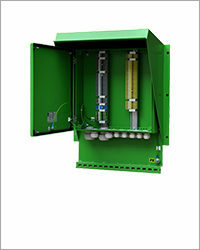 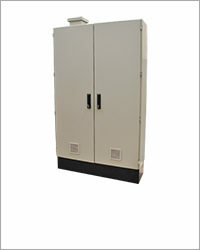 electrical switchboards, metal cabinets and enclosures. 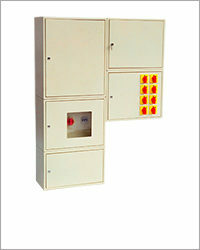 Low voltage electrical switchgear are used to distribute electrical power, protect electrical equipment from short circuits, overvoltages and overloads, and to control, signal and control electrical loads. 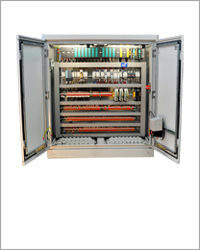 This product group includes control cabinets and automation, cable metering boxes, cable boxes and enclosures for mining, junction boxes and switchgear for residential buildings. 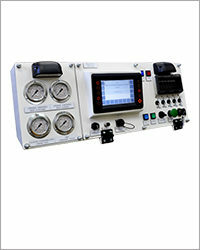 We manufacture control panels for self-propelled machines as well as stationary machines and devices, which are used in the mining of metal ores (in particular copper ores), mineral extraction industries, infrastructure construction and others. 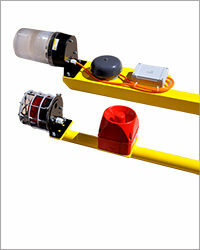 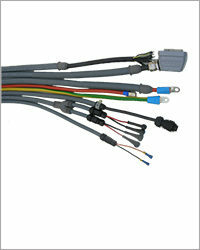 Additionally we offer alarm and signaling devices and electrical wiring harnesses. 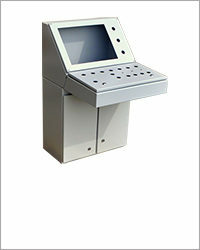 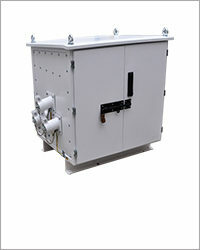 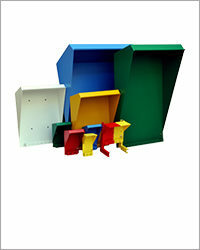 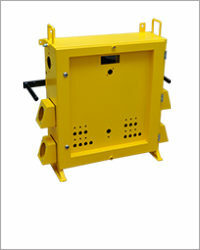 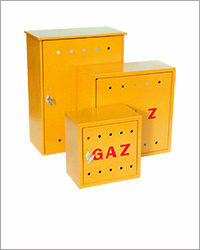 Metal cabinets and enclosures represent a significant part of our offer. 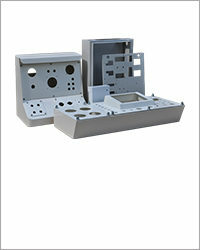 We produce wall, recessed and free-standing enclosures with a degree of protection – max. 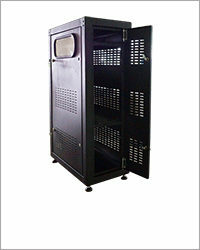 IP65, made of black steel as well as stainless steel and aluminum. 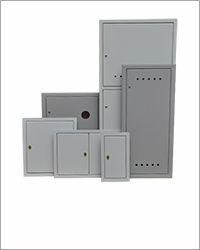 Among the available products you will find enclosures for electrical, electronic and telecommunication equipment, including control cabinet enclosures, control panel enclosures for self-propelled machines, and for stationary machines, forehead switchgear; gas cabinets and access doors, work / storage cabinets, as well as access doors and casings.